Back with an update, I got almost all the dimensions needed for the diorama! I think I just need the spacing for the lane markers on the road. I had calculated all the dimensions into inches, but I ran into a snag while trying to draw it out. Inches are in units of 12, which makes it difficult to be exact when measuring it out when the number is 1.69". Source: Parking Spot. Lane Width. Sidewalk width. Conversion Calculator. Width (w) is left to right, height (h) is up and down. And if you think anything is wrong or isn't right, tell me please! 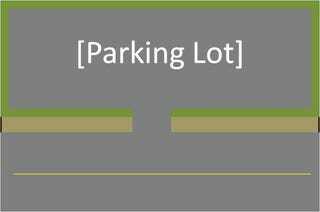 1:1 -> 60' + 24' + 8' + 4' = 96' = 1,152"
width of board - grassy area = remaining space / width of parking spot = 13.6 spots available.